We are open seven days a week. Call or come by. 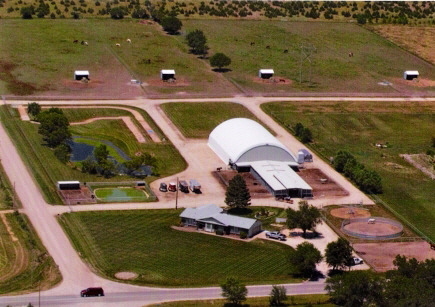 Enter our facility at the entrance on 47th St. South on East side of 143rd St.
Our boarding facility sits on 15 pristine acres adjacent to our 240 acre family farm. We provide consistent, quality care and a safe and enjoyable environment.